We take care of your company fleet vehicles, diesel or petrol, we do maintenance, services and repairs. We strive to give you the best possible car service at reasonable prices and where honesty is our only policy. 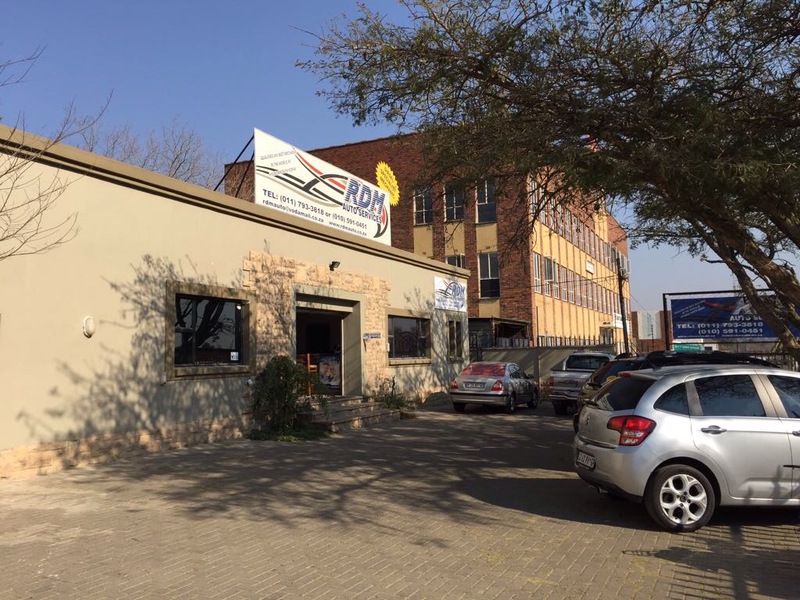 At our car service centre we do car services, repairs and maintenance to all makes of vehicles in Randburg, Johannesburg, Gauteng. These include car brands such as Alfa Romeo, Audi, BMW, Citroen, Fiat, Ford, Honda, Hyundai, Kia, Mercedes Benz, Nissan, Opel, Renault, Toyota, Volkswagen, Volvo.  We pride ourselves in sourcing the best possible car spares and car parts at the best possible prices. Book an auto service with our mechanic today! Are you looking for an expert, customer-oriented service centre? 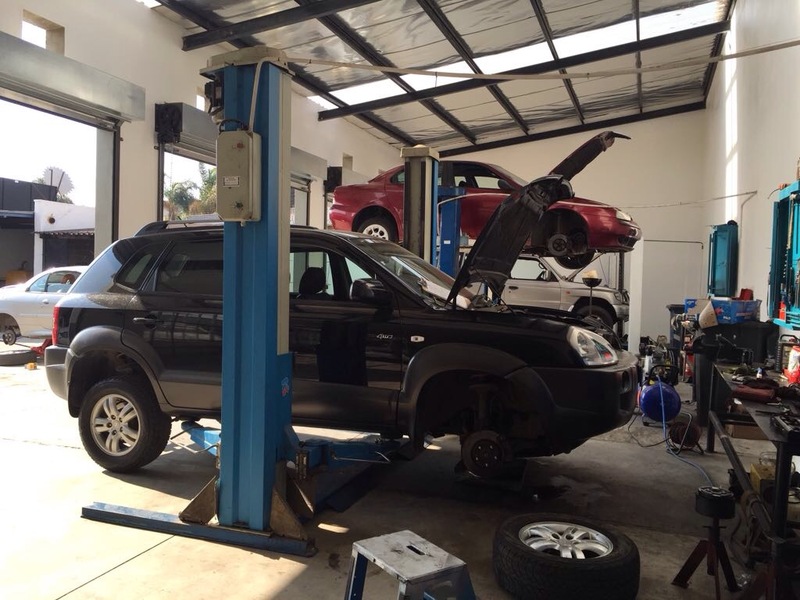 Servicing your vehicle has the potential to become a headache, unless you find a quality service provider. We, at RDM Auto Services, believe we are best placed to give you peace of mind with your vehicle. We have been in business since 2001, giving us more than a decade of experience. 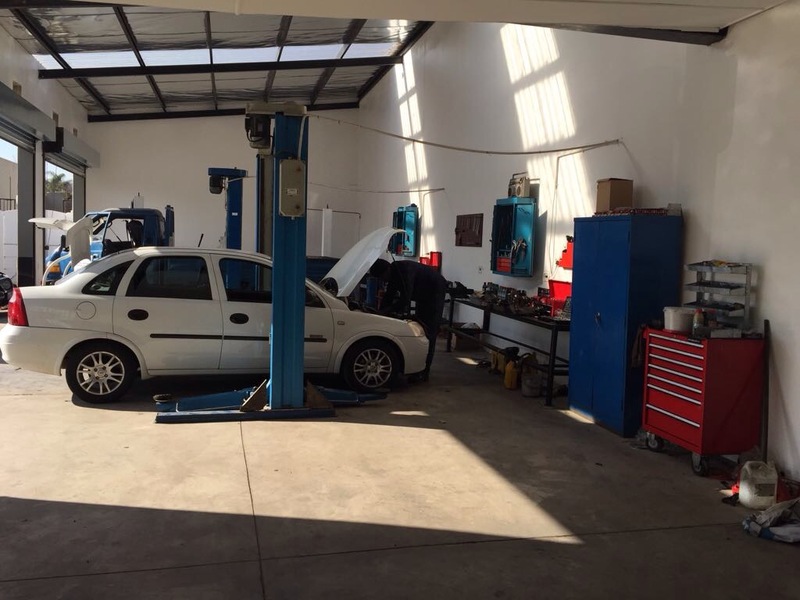 At RDM Auto Services, we strive to give superior car services at an affordable rate. We firmly believe that each of our customers deserve our best and beyond. This propels us to source the best, and most competitive car parts and quotes; we pride ourselves on maintaining an open, transparent relationship with our clients. Our service centre offers services, repairs and maintenance on all makes including Alfa Romeo, Audi, BMW, Citroen, Fiat, Ford, Honda, Hyundai, Kia, Mercedes Benz, Nissan, Opel, Renault, Toyota, Volkswagen and Volvo. 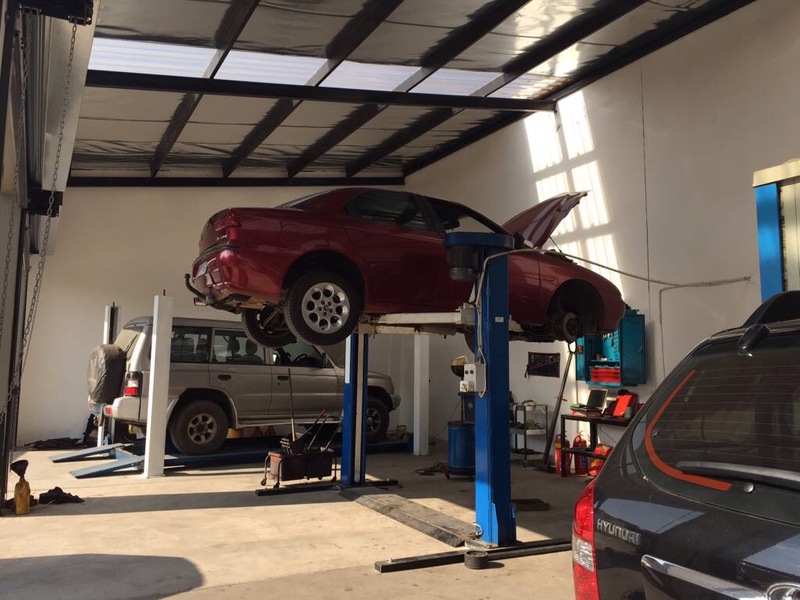 Our services are thorough, including checks on the air intake system, fuel system, brakes, wiper blades, lights and electronics, suspension and chassis, water system and safety checks. When you leave your vehicle with RDM Auto Service’s, you are guaranteed honesty, affordability and a safe environment with the best possible care with peace of mind.